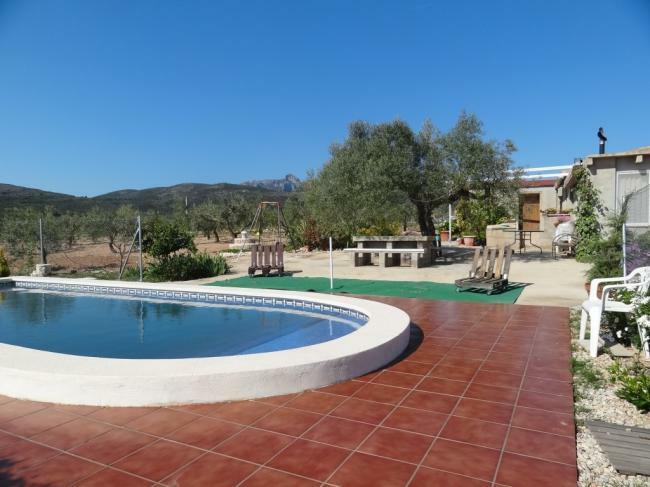 Casa Mariano with private pool! 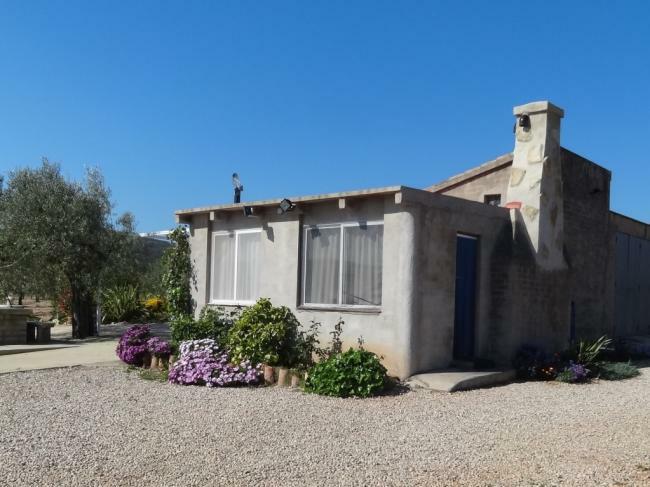 Looking for sun, sea, rest and space? 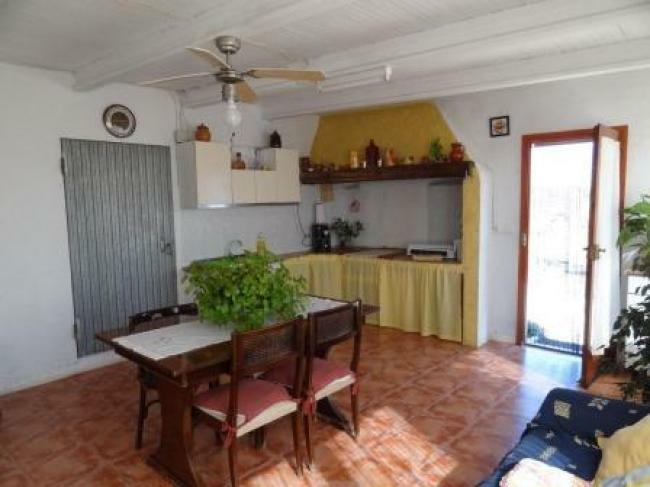 Then Casa Mariano is something for you. 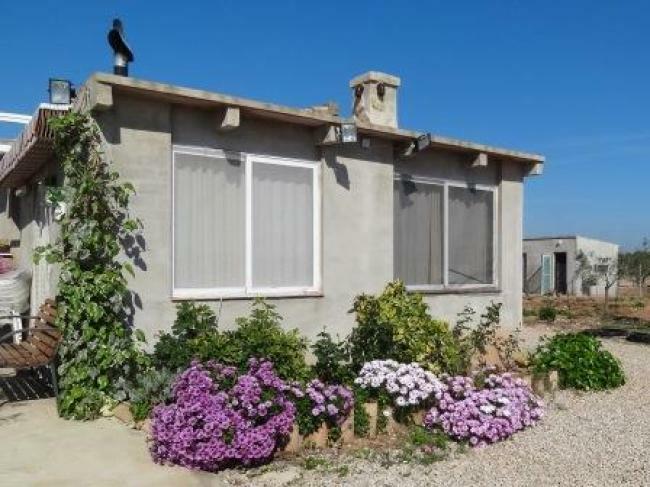 In the Burga valley, 11 km from the sea and 4 km from the village of El Perelló is situated this holiday home. 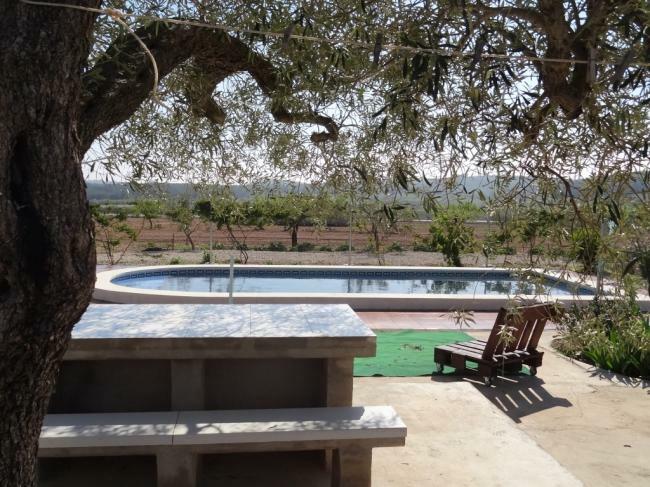 On an estate of 2 ha, surrounded by its own olive grove, you can enjoy from your terrace of the beautiful views on the mountains or the well-kept garden. 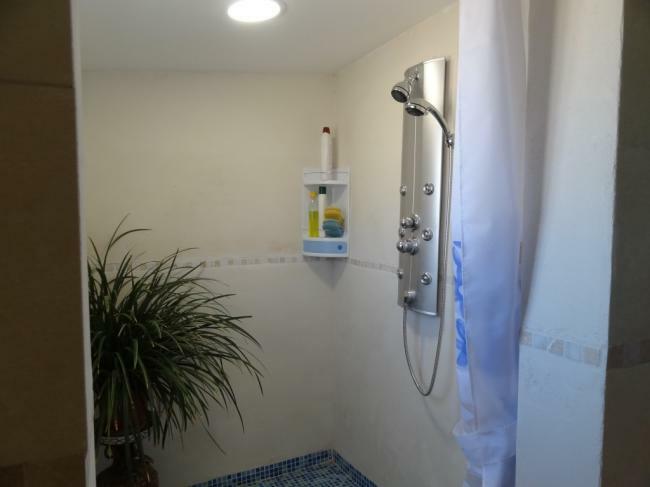 In short ideal for people who are looking for privacy. And…. pets are also welcome. This cottage is suitable for max. 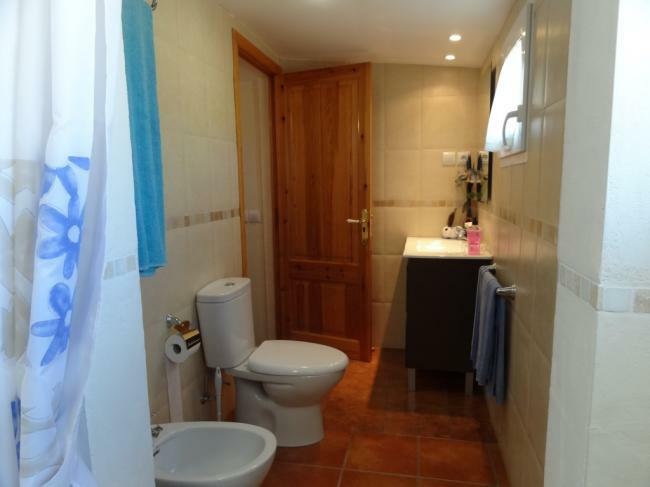 6 people and offer plenty of privacy. 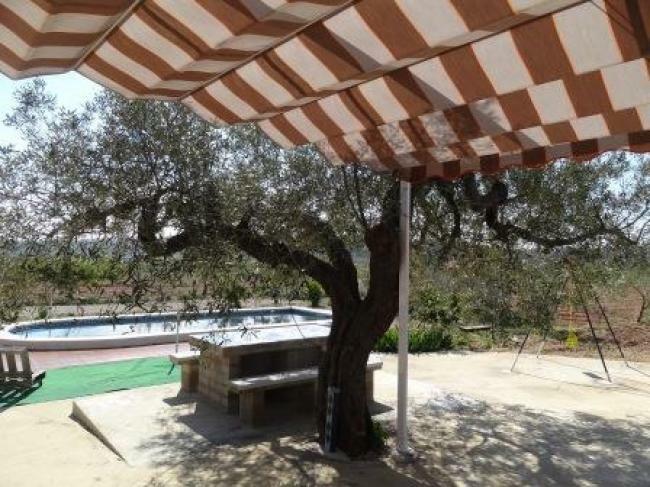 Outside there is a large terrace with sun screen, pool of 7x3 m, a play spot for children and a covered kitchenette with oven and BBQ. The owner, Mariano is your host. He will surprise you regularly with fresh vegetables from his garden or fresh eggs from his chickens. 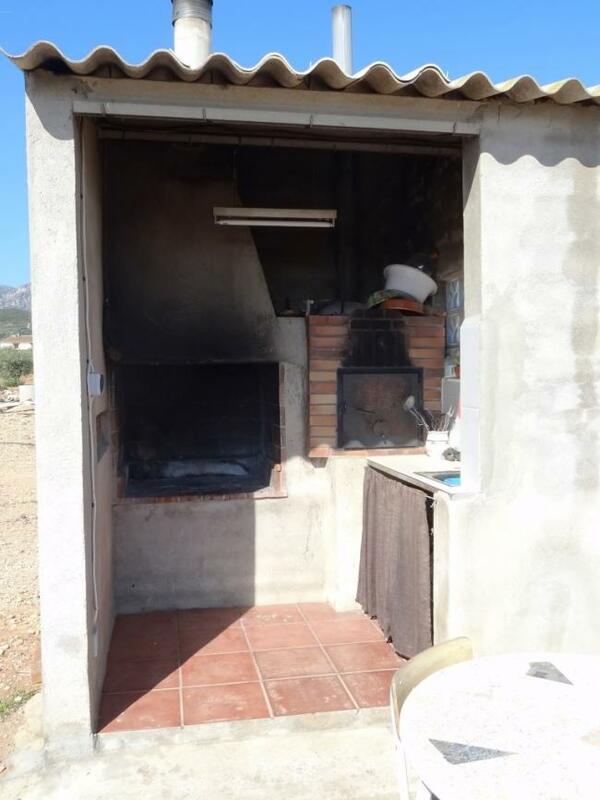 Inside there are 2 bedrooms. 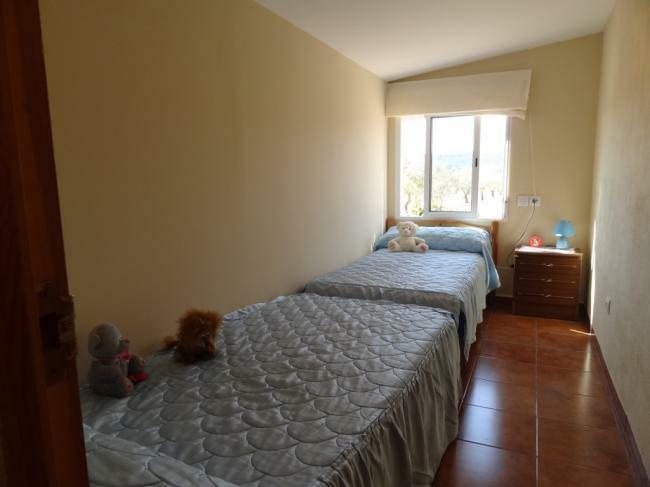 The master bedroom with a double bed and a smaller bedroom with two single beds. 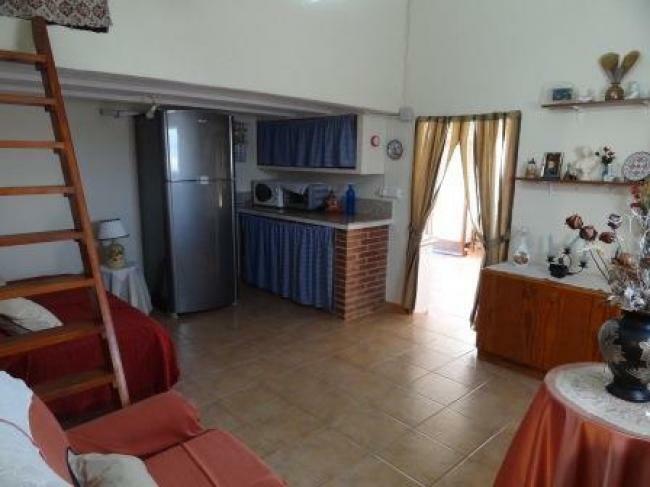 There is a large simply furnished kitchen with a large fridge / freezer, oven and microwave. The living room has a large double sofa bed. 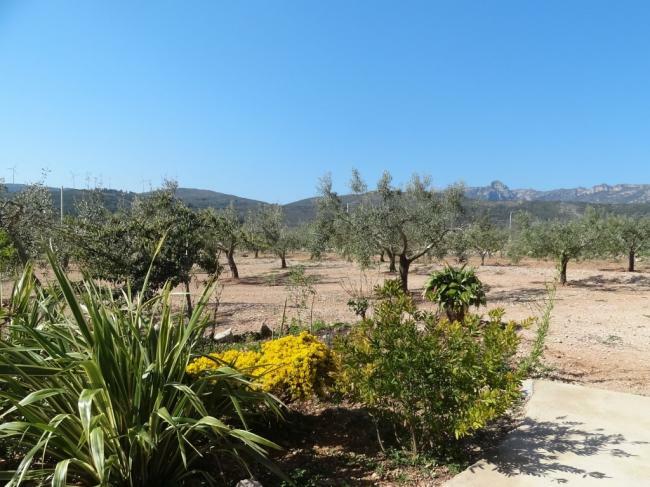 The village of El Perelló is a lively village with about 3000 inhabitants. 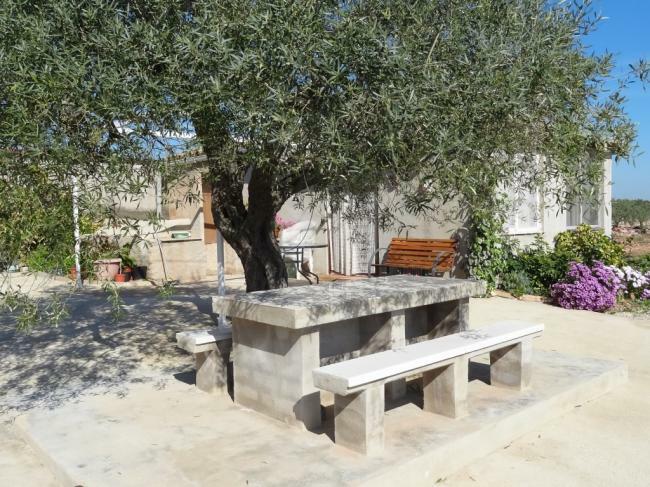 Here you will find all amenities including supermarkets, fish shops, bakeries, bars, cafes, restaurants, olive presses and on Saturday morning there is a market. The prices are very attractive! Where do you pay € 1,20 for a coffee, beer or wine on a terrace or have a three course menu between € 10, - and € 20, - including drinks? 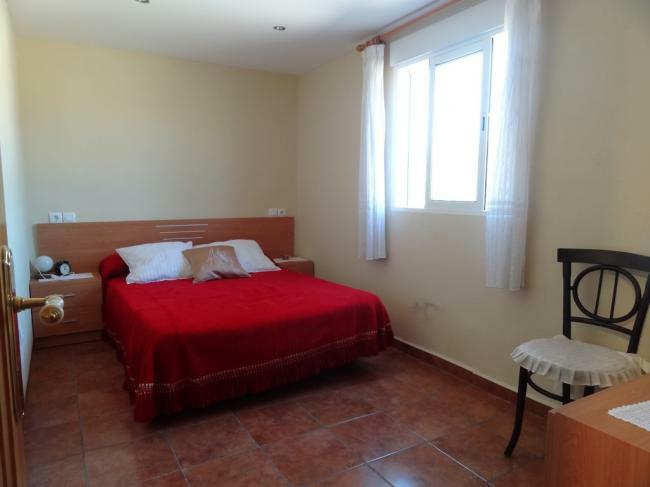 El Perelló is located 7 km from the fishing / beach resorts L'Ampolla and L'Ametlla de Mar, where you will find beautiful large and small beaches. Even in high season it is not full and outside the school holidays it is remarkably quiet. 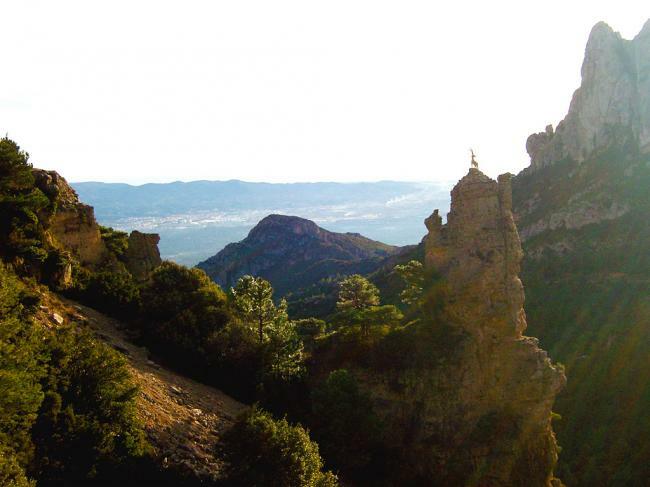 The nature and beaches in this area are not spoiled by mass tourism because of the protected coast and the three large national parks: Ebro Delta, Els Ports and Priorat. Here you can relax on the beach, practice all kinds of water sports, fishing, hiking and biking. Families with children can go to Port Aventura near Salou, the sea aquarium in Valencia, the honey museum in El Perelló or the eco museum in Deltebre. For evening entertainment young people can go to the discos of L'Ampolla, L'Amettla de Mar or Amposta. And…. for shopping or culture you can visit Barcelona, Valencia, Reus, Tarragona or Tortosa. 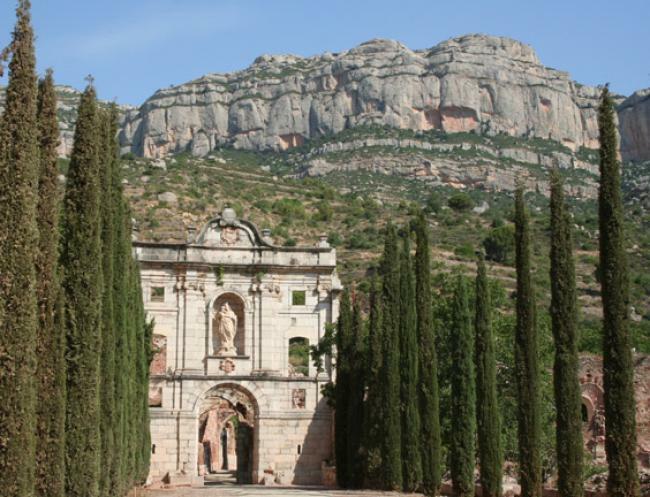 In short: Enjoy the real Spain with its overwhelming nature, quiet beaches, cheap cafes and friendly people. 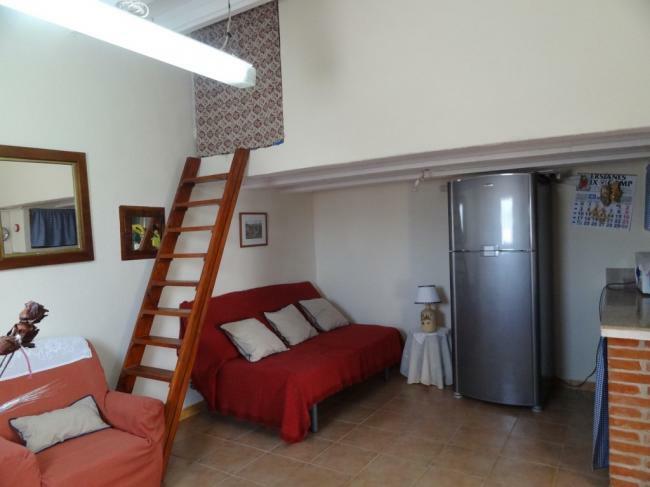 - Rent includes final cleaning, towels, sheets, heating, but is exclusive tourist tax and deposit. - Tourist tax, deposit / cleaning and 75% of the rent is payable in cash upon arrival to the owner or manager, unless otherwise agreed. - In low and mid-season the minimum stay is two / three / four days. Free choice in arrival or departure. - In the high season you have to book at least for a week. Fixed arrival and departure day is on Saturday. The Delta del Ebre is the second largest delta on the Mediterranean Sea, where nature lovers can find various ecosystems such as salt swamps, green rice fields, dunes, wide sandy beaches and lagoons with rare birds (such as flamingos). 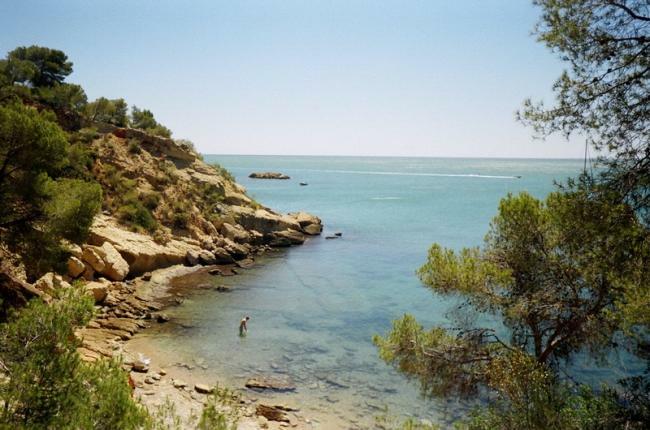 The coastal area and the Ebro river are well known for their fishing and boating possibilities. 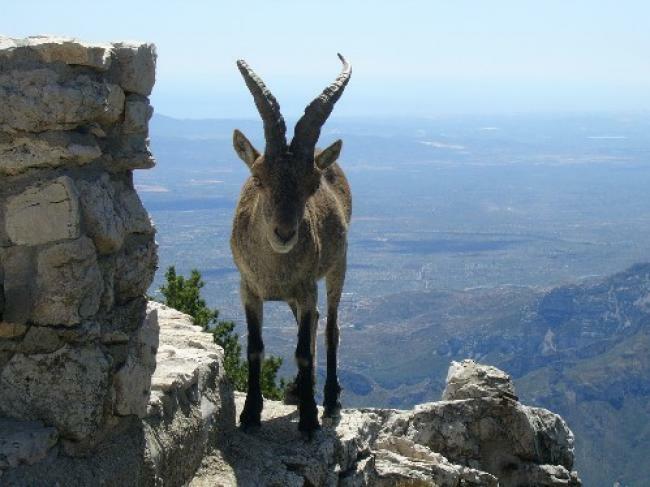 Els Ports is famous for its unspoilt beauty and high mountains up to 1500 m. Here you can find many types of birds of prey, wild goats and wild bulls. 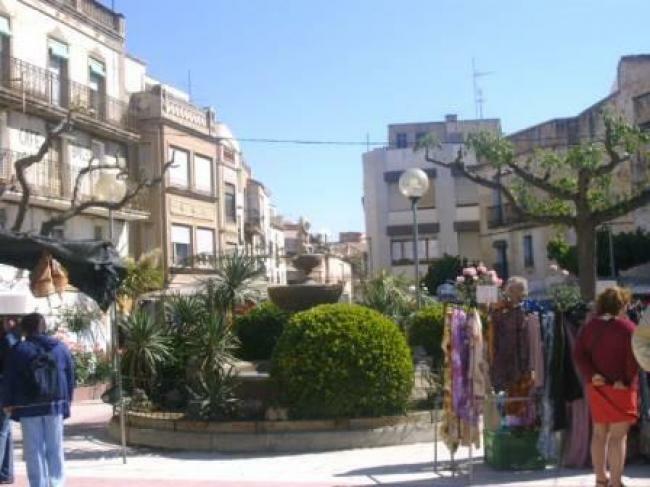 Very popular is the Via Verde, which begins in Roquetes and ends in the 'Picasso village' Horta de San Joan. This former railroad line has been converted into a hiking and cycling trail and takes you through small villages, little creeks and forests. 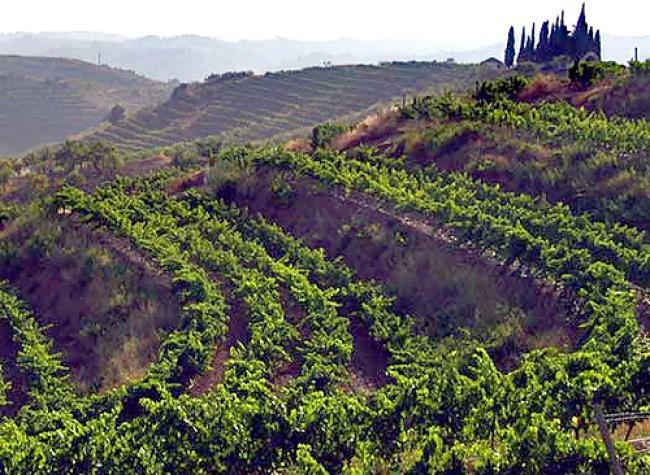 The Priorat is a region with vineyards, impressive rock formations, hidden valleys and cristal clear streams. In this wine region you can find the best wines of Spain. The most parts are protected area and sometimes you have the feeling to walk in the Grand Canyon. The authentic villages, magnificent and famous wineries and stunning views in this region are well worth visiting!